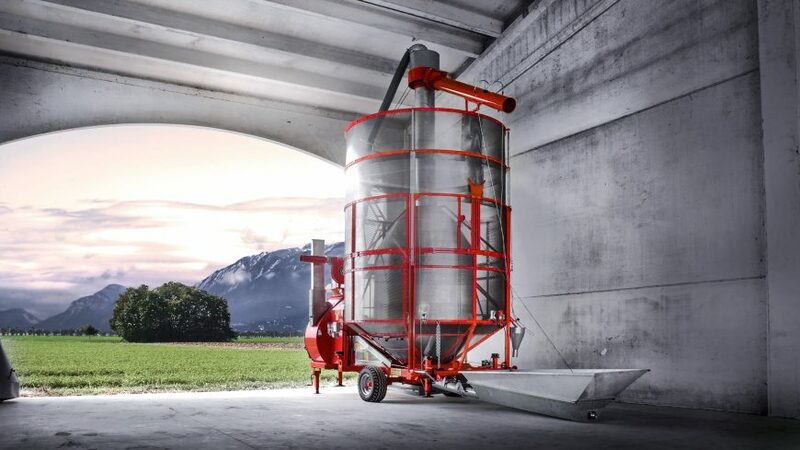 Pedrotti Master Driers are suitable for handling most types of crops and materials and deal efficiently with different climate conditions and cropping systems worldwide. 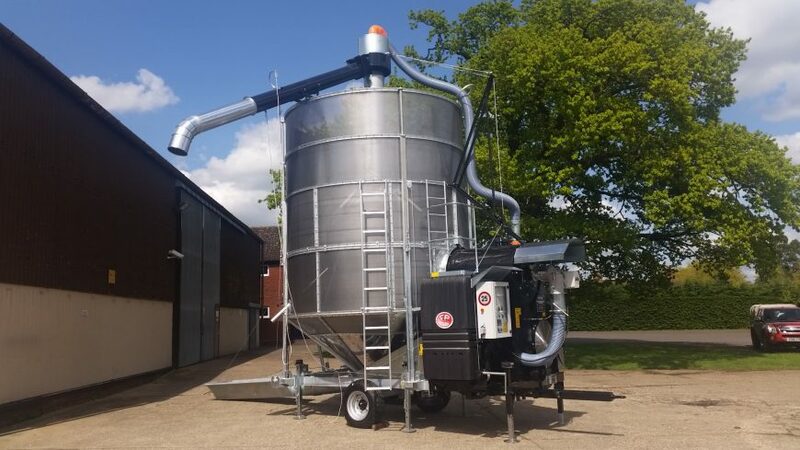 With capacities from 10-56 ton with full electric automated alternatives to meet individual requirements, the Pedrotti Master Drier is suitable for most applications and is a real contender for all your on farm drying requirements. 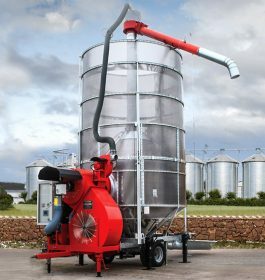 All new machines now come with a 3 year comprehensive factory warranty included in the “Master Care” package, so whether you are after a new, refurbished or just a hire drier for harvest the Pedrotti Master range of driers are Industrial in their Design, Strength and Performance so can be fully relied upon during the busy harvest period. 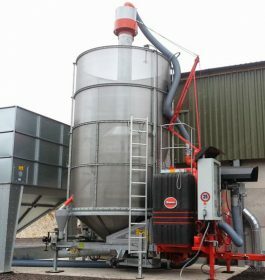 Pedrotti Master Driers are suitable for handling most types of crops and materials and deal efficiently with different climate conditions and cropping systems worldwide. 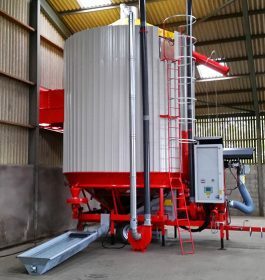 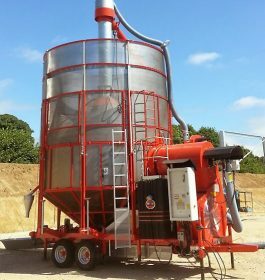 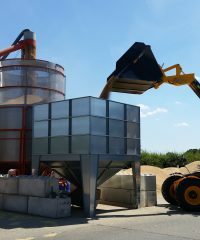 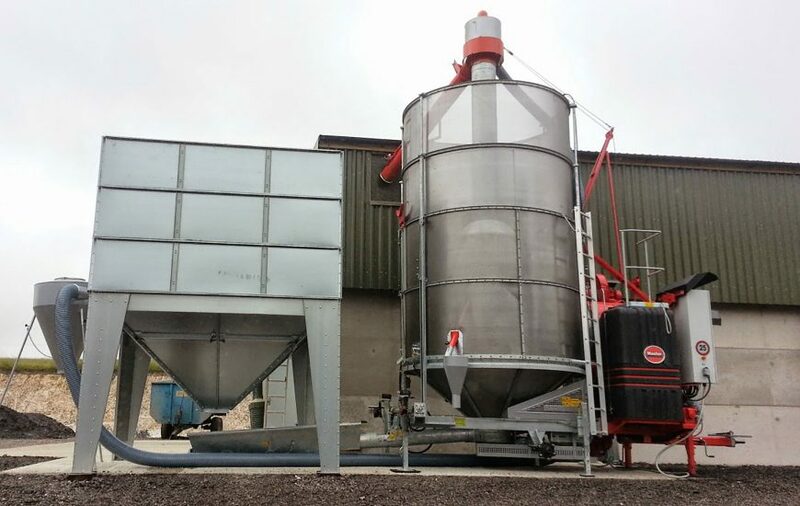 With capacities from 5-56 ton with full electric automated alternatives to meet individual requirements, the Pedrotti Master Drier is suitable for most applications and is a real contender for all your on farm drying requirements. 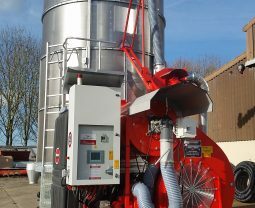 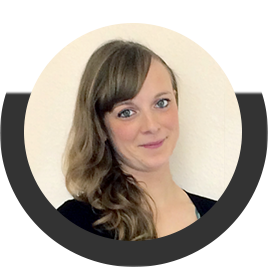 With over 35 years experience on farm and 2500 driers commissioned throughout the UK you can see why we are always first in the field when it comes your drying requirements.